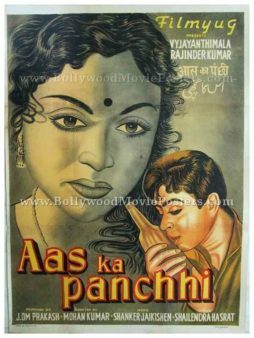 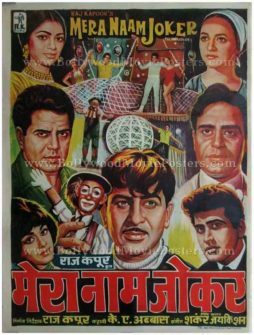 Old Bollywood movie poster of the memorable Hindi film, Aas Ka Panchhi (1961) for sale. 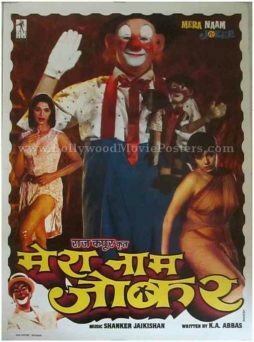 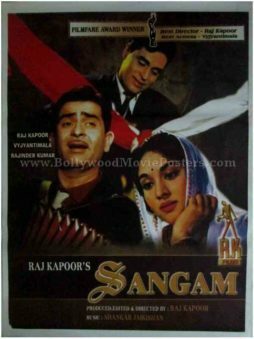 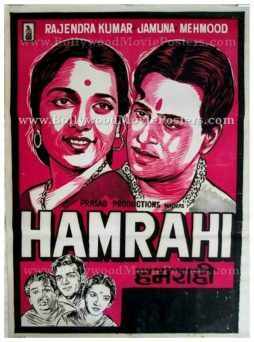 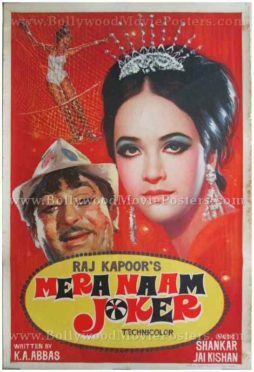 This is an actual surviving original vintage Bollywood movie poster of the 1961 Hindi film that featured Rajendra Kumar, Vyjayanthimala and Leela Chitnis in lead roles. 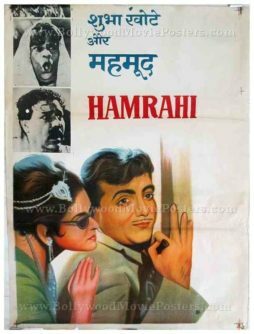 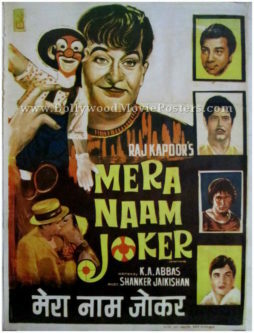 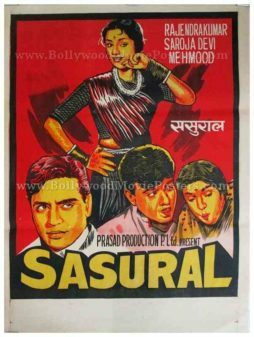 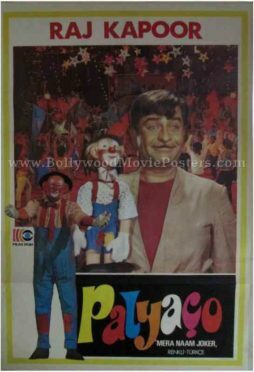 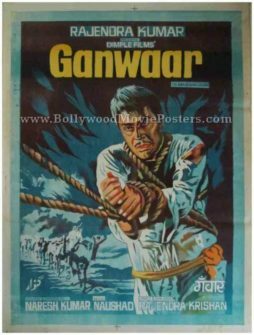 Printed and circulated a few years after the first release run of the film (late 1960s), this old hand painted Bollywood movie poster was originally designed for publicity of the film but never ended up being used. 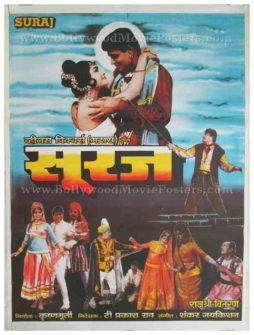 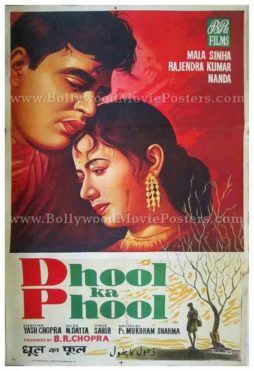 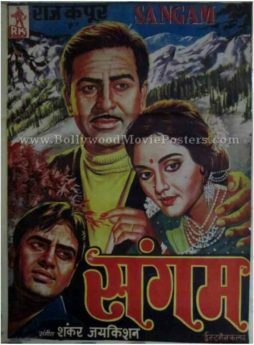 This old Bollywood movie poster was originally hand painted on canvas by a poster design studio in Delhi. 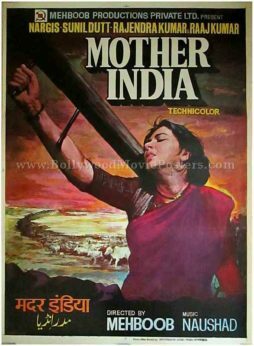 A stunning close up portrait of actress Vyjayanthimala is seen prominently in the poster. 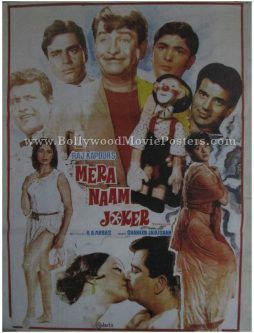 Rajendra Kumar appears in a smaller hand painted portrait kissing a bottle at the bottom.